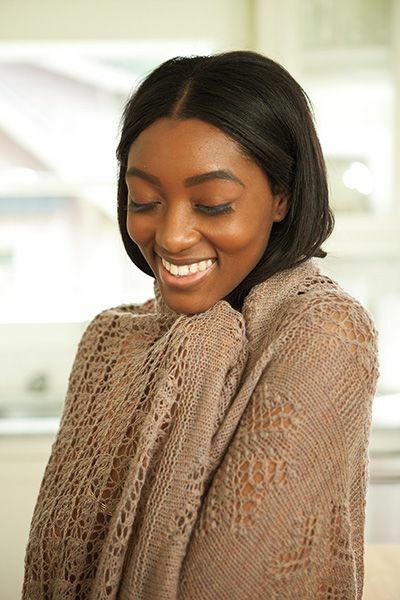 Sizes Included: Catkin Scarf: 8 ½"x 60", Catkin Stole: 20" x 60", Karukell Shawl: 60" x 50"
Needles/Hooks Suggested: US 6 (4 mm) straights or circular for scarf or stole, 32” or longer circular for shawl, spare circular for shawl edging. 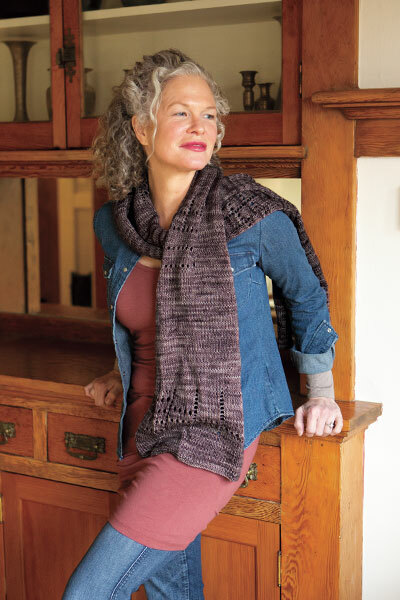 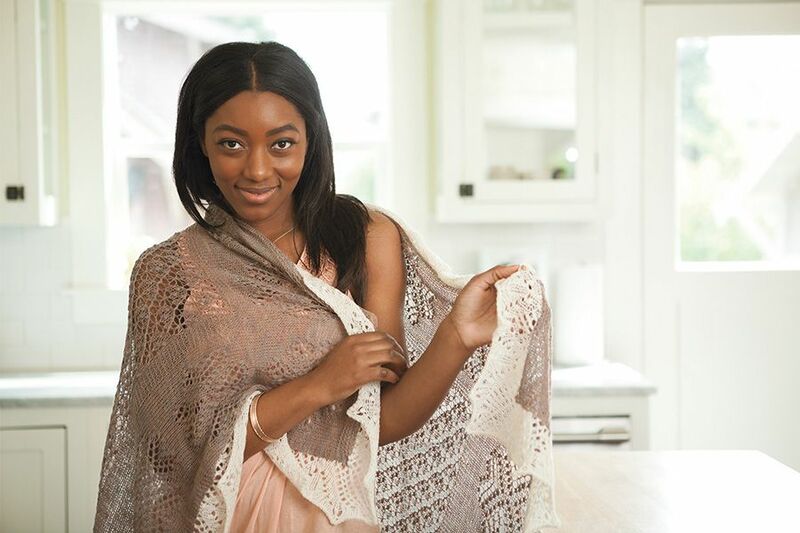 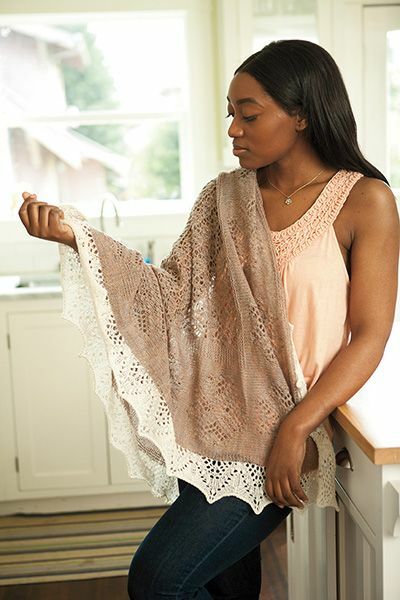 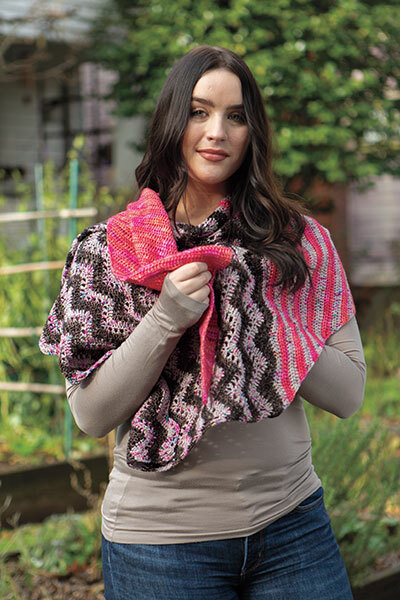 This Baltic Lace includes patterns to knit both the large rectangular Karukell shawl, as well as the smaller Catkin design, which has both a stole and a scarf option. 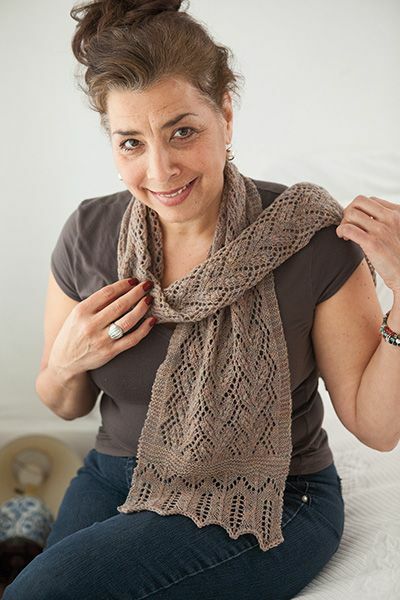 Both shawls use traditional Estonian construction techniques and stitch patterns. 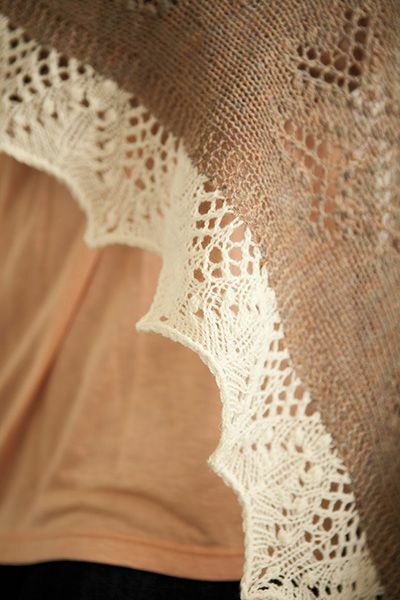 Enjoy learning more about the history of Estonian lace, as you create a beautiful shawl of your own! 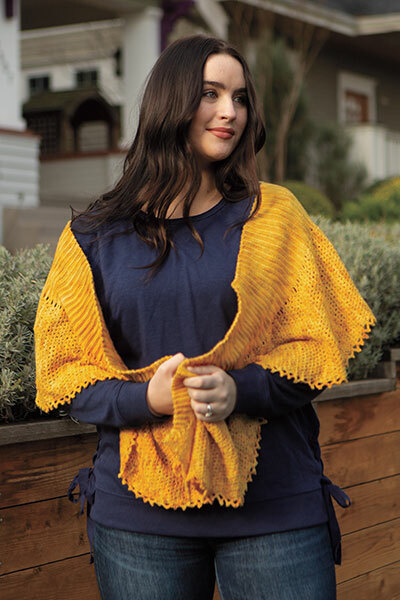 Finished measurements: Catkin Scarf: 8"x 60", Catkin Stole: 20" x 60", Karukell Shawl: 60" x 50"
Needles: US 6 (4 mm) straights or circular for scarf or stole, 32” or longer circular for shawl, spare circular for shawl edging.